If you were asked to describe your home school, would you use the words peaceful and joyful? Or is the word stressful a better description of your home and school? If we aren’t careful and intentional in our planning, it’s all to easy to lose the joy and peace in our home school, and live in a state of simply trying to survive the stress of it all. After homeschooling our 8 kids for 31 years, I will be the first to admit that there were many times when things were stressful for me, and the kids could feel it in our homeschooling. However, I learned that it doesn’t have to stay that way! 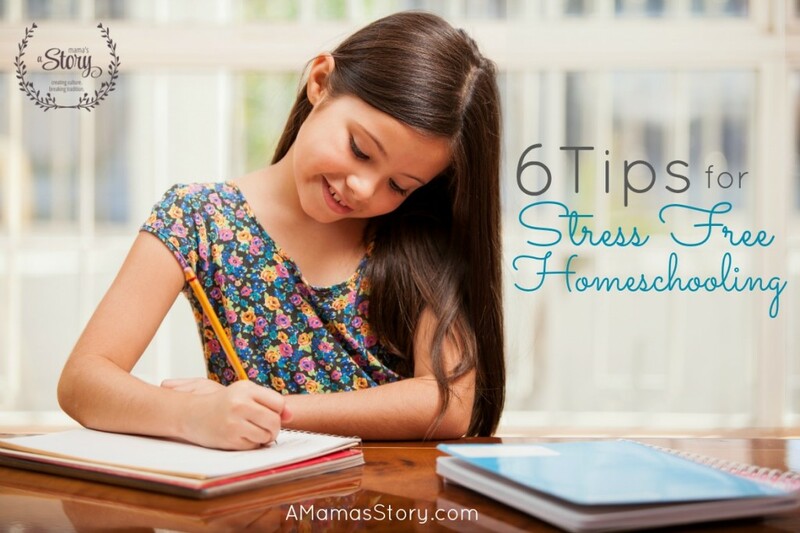 Homeschooling CAN be stress free. Relationships always trump academics. Don’t let academic struggles strain the relationship with you and your child. The most important thing you can do in your home school is win and keep the heart of your child! 2. Make time for God’s Word. It’s easy to let our time with God get crowded out, especially on days that are extra busy. However, everything that we do needs to rest on the foundation of our relationship with the Lord. We need to hear from Him and His Word daily to be the moms He wants us to be. In our zeal to make sure our kids don’t miss out on anything, and have lots of opportunities, we can get too busy with activities. 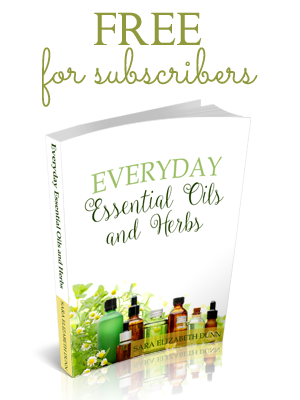 When every moment of every day is full, it stresses US and our kids. Remember, you can’t do it all! Prayerfully choose one or two outside activities that you feel are best for your family, and don’t get caught up in the whirlwind of constant activities. Kids need time to just play and explore, and also need to learn to appreciate being home with their family. 4. Leave margins in your daily routine. Things usually take longer than you expect, and there are interruptions. Allowing extra time for the unexpected reduces the stress of having to always hurry to stay on track. If you don’t leave any margin, it’s easy to feel stressed about getting on to the next thing, which can lead to being short and impatient with the kids. A routine is good, and gives your kids a rut to run in; however, allow some wiggle room in the routine for the unexpected. 5.Teach your kids to work independently as soon as they are able. You shouldn’t have to spoon feed your kids as they get older. By 4th or 5th grade, they should be able to do much of their school work with minimal help. Initially this will take some time and work on your part as you train them in character, initiative, and responsibility, but it is well worth the time you invest! Make a list of your priorities, and make sure your daily activities reflect those priorities. If your day gets crazy and you don’t accomplish everything, you will have at least accomplished the most important things. « What If You Can’t Afford Christmas? Love this advice. It’s easy for me to get priorities out of balance, and that causes stress for sure! Great wisdom! Tips #3 and #5 are crucial for me and ones I make sure to follow, but I think I could be more mindful of the relationships I’m forming with my little ones while we’re homeschooling.